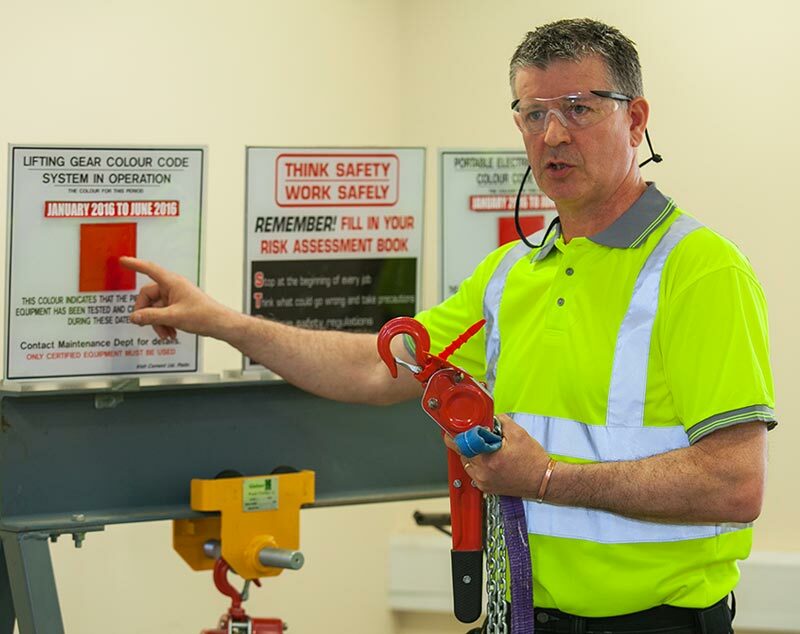 Irish Cement regards the health and safety of its employees as most important and priority is given to their wellbeing. Safe working practices are established in each factory and are constantly reviewed and updated. Equally, the company ensures that all users of its products are infoprmed on their safe use. The Safety Data Sheet for Cement covers all cements produced by the company and is drafted in accordance with the guidelines of the EU REACH Regulation.